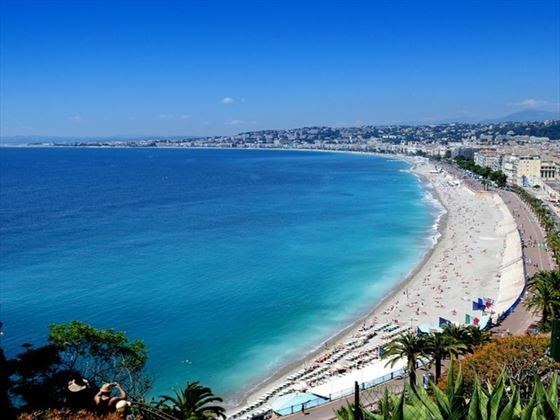 France is a marvellous country with a rich history, scenic countryside and glittering coastline. France is not just Paris – outside of the capital you will enjoy superb food and delicious wine with many regional variances, scenery varying from the picturesque countryside of the Loire to the dramatic glamour of the Cote d’Azur and innumerable historic towns and villages each with their own story's to tell. Explore ancient chateaux and meander medieval streets, relax in traditional cafes and pause for thought at poignant war memorials. 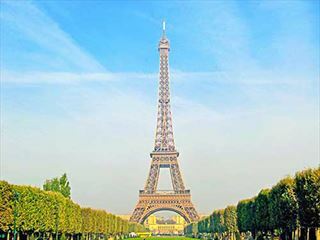 But it's no surprise that Paris is the main attraction, with iconic sights such as the Eiffel Tower, majestic boulevards such as the Champs Elysees, historic cathedrals like Notre Dame and world-class museums including the Louvre. 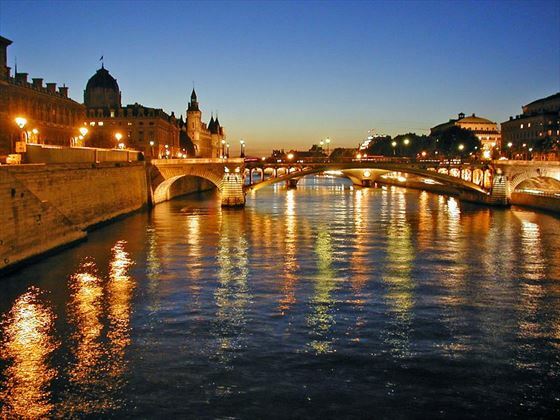 The River Seine flows through this magnificent city, and a river cruise is a “must-do” when visiting Paris. 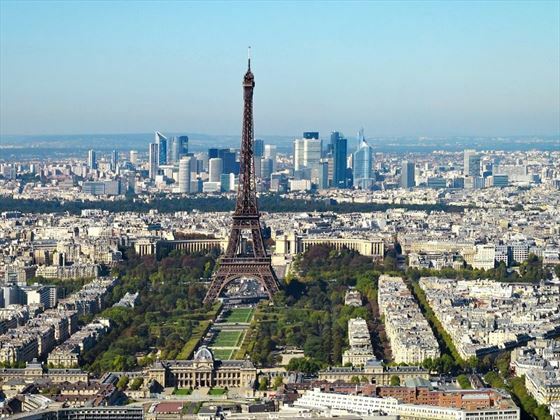 Paris – the City of Light, is a truly rich and historic city. 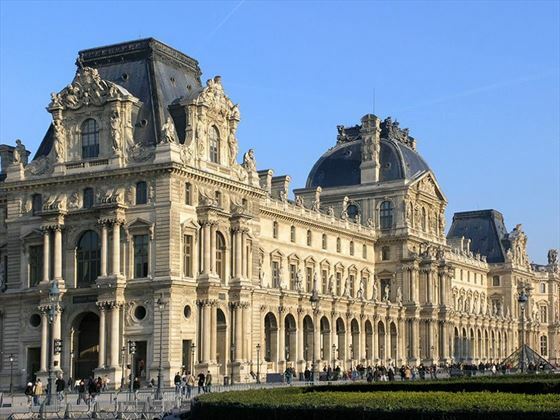 With three of the most visited art museums in the world – the Louvre, the Musee d’Orsay and the Centre Georges Pompidou, and home to the Eiffel Tower, Notre Dame Cathedral and Arc de Triomphe, it is a cultural and historical gem. Historical sites in France cover all centuries, but the most recent and most thought-provoking are those in Normandy where the largest invasion in history was staged in 1944 during World War Two. With inspirational museums, heart-rending cemeteries and fascinating battle fields, you shouldn’t miss the opportunity to visit this part of Northern France. 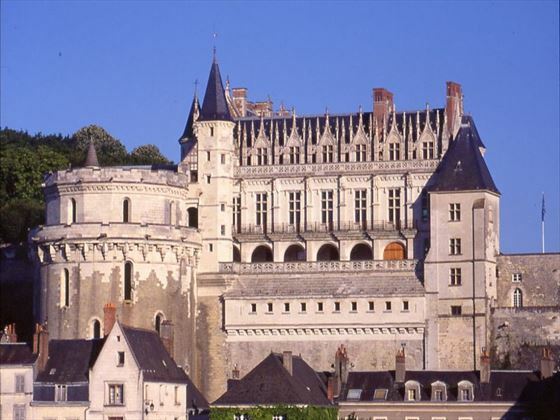 The Loire is the most elegant and regal of all of the French regions, with a long association with the French monarchy. 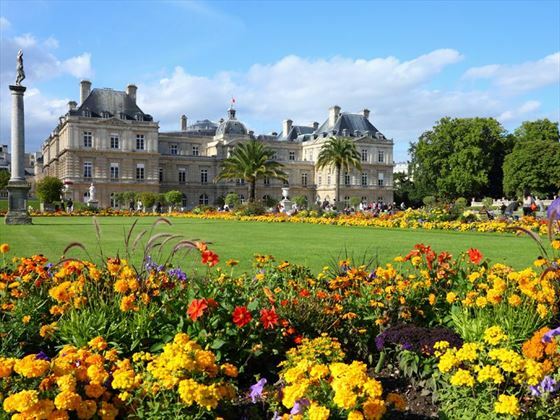 Picture-perfect castles, elegant gardens and historic towns fill this scenic region. The beautiful region of Provence in southern France is home to some of the most picturesque ancient towns. Avignon is simply charming, with its medieval walls, meandering lanes and infamous bridge. It was also home to the Papacy in the 14th century and there is a spectacular Palace of Popes – reputedly the largest Gothic palace in the world. In the very south is the tiny principality of Monaco – the glamorous home of the Casino of Monte Carlo and the Grimaldi Royal Family. 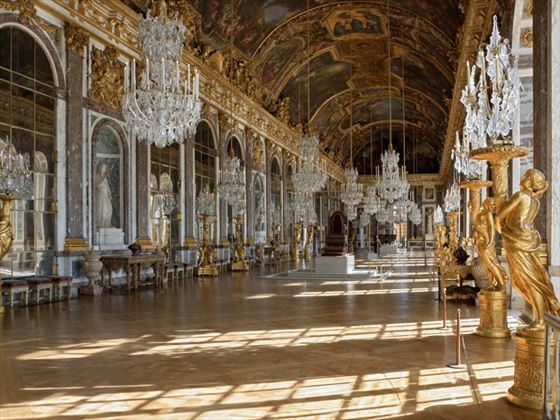 Admire the 13th century Princes Palace and the Cathedral where Price Rainier III and Princess Grace are buried.